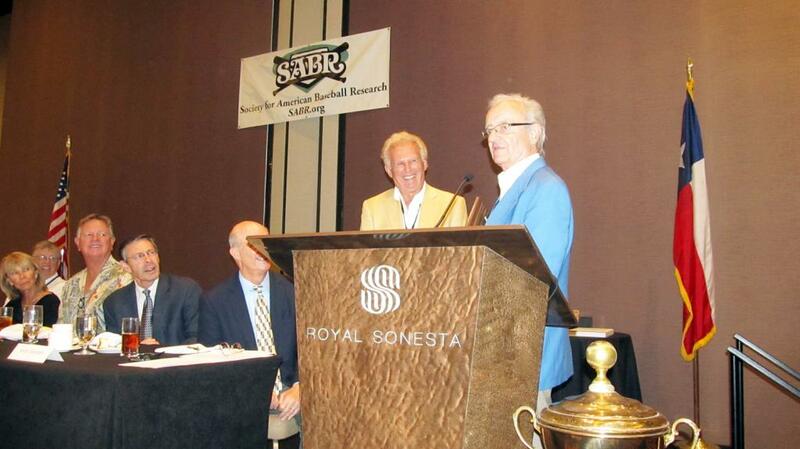 The SABR Scouts Research Committee's Roland Hemond Award recognizes the baseball executive who has demonstrated a lifetime commitment to professional baseball scouts and scouting, and player development history. 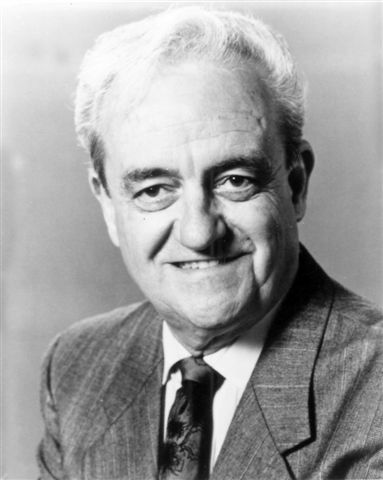 The award is named after Roland Hemond, a longtime SABR member and three-time The Sporting News MLB Executive of the Year (1972, 1983, 1989), who has helped build winning franchises with the Braves, Angels, White Sox, Orioles and Diamondbacks. Hemond currently serves as president of the Association of Professional Baseball Players of America and helped organize the Arizona Fall League. He is a co-founder of the Professional Baseball Scouts Foundation and serves on the board of the Scout of the Year Foundation. The SABR Scouts Committee award was first given to Hemond in 2001 and subsequently named after him. In 2011, the National Baseball Hall of Fame honored Hemond as the second recipient of the Buck O'Neil Lifetime Achievement Award. 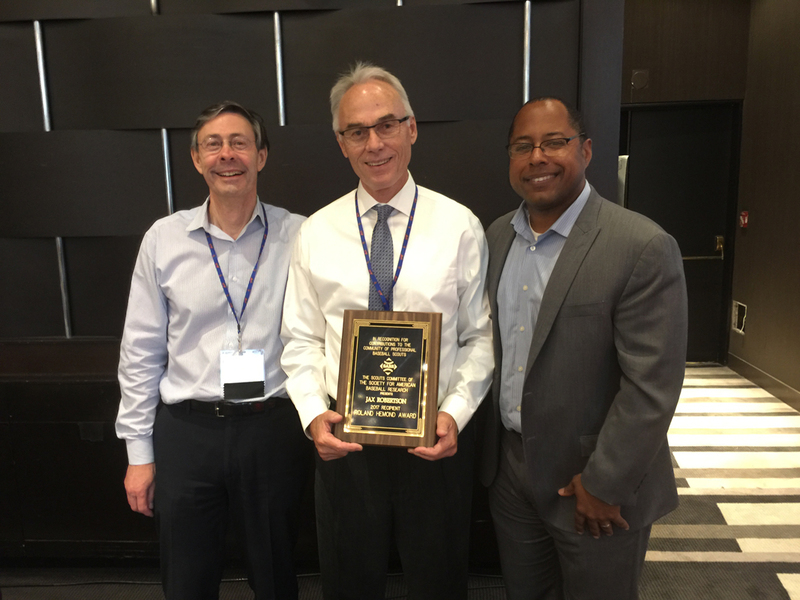 It is presented annually at the SABR national convention.